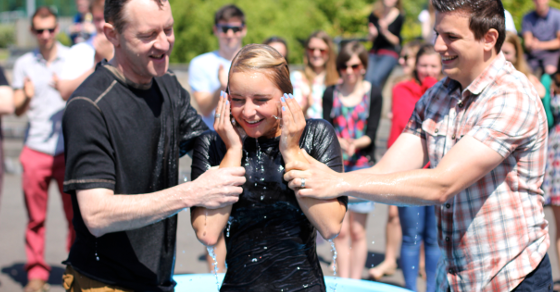 Today we baptised Jonny and Bryony. You can watch them tell their stories here: My Story: Jonny and Bryony from Grace Church Exeter on Vimeo. Stuart spoke to explain their journey on Jesus' claim to be The Good Shepherd.